Summer is in full swing and temperatures are on the rise! It’s time to fire up the grill and plan your summertime soiree. Pulling off an excellent gathering, however, takes some thought. If you put in a little work, you can host a gathering that your friends will remember for many summers to come. 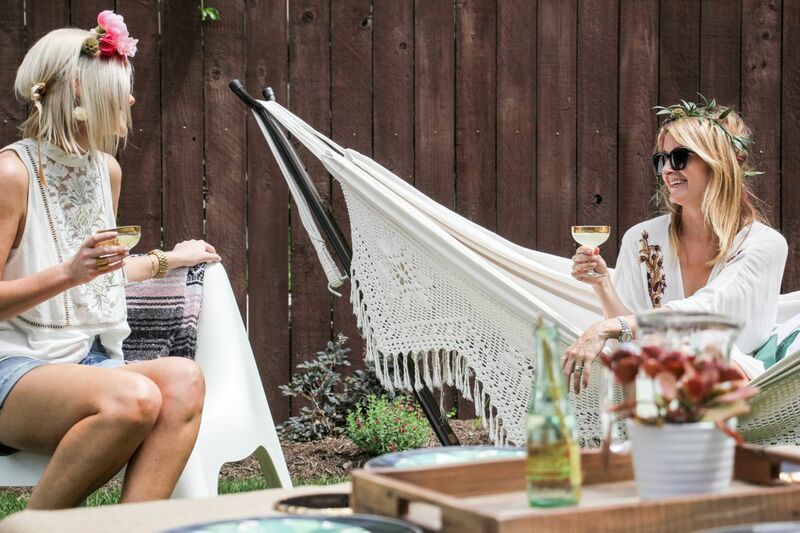 Read on to see our event stylists’ inspiration and tips for how to style a picnic like a pro! 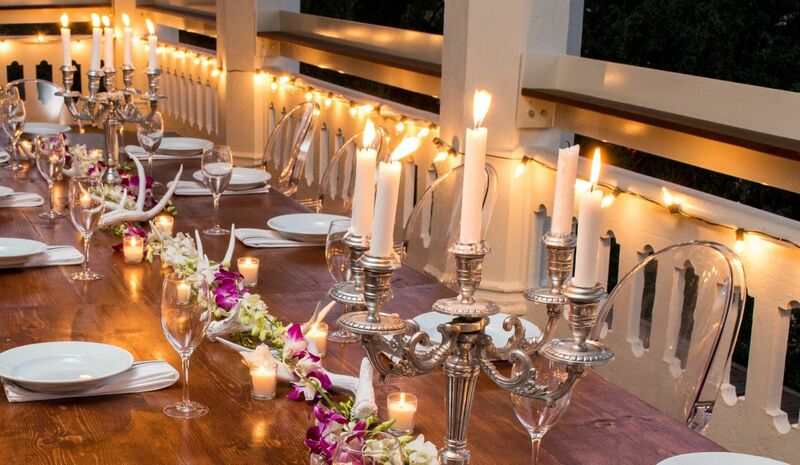 Summer gatherings offer the perfect chance to embrace a fun theme for décor, food, and attire. Everyone loves a good beach or tropical theme, which embraces those feel-good, summer vibes. 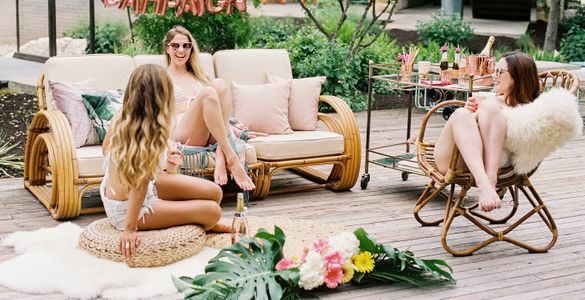 With beach-themed outdoor party furniture rentals, incorporating a hammock or a boho bell tent will help set the stage for this fun atmosphere. 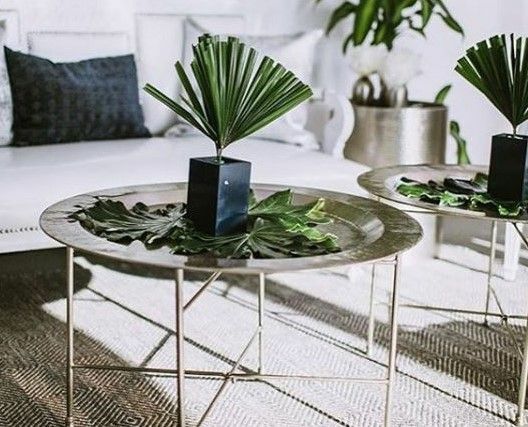 Or, keep it classy with an elegant garden party theme, where you can incorporate florals and greenery into your decor to create a timeless summer event. It’s also important to think about lighting - as the sunlight starts to fade, draw your guests in with classic lanterns or string lights. That way, conversations can continue even after the sun sets. 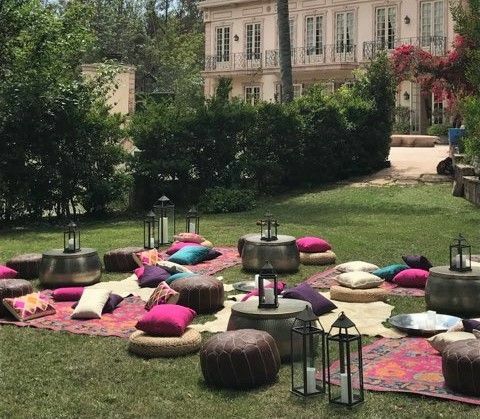 We have plenty of outdoor party decor and inspiration on our Pinterest which we use to inspire our outdoor party installations for festivals, weddings, and more. 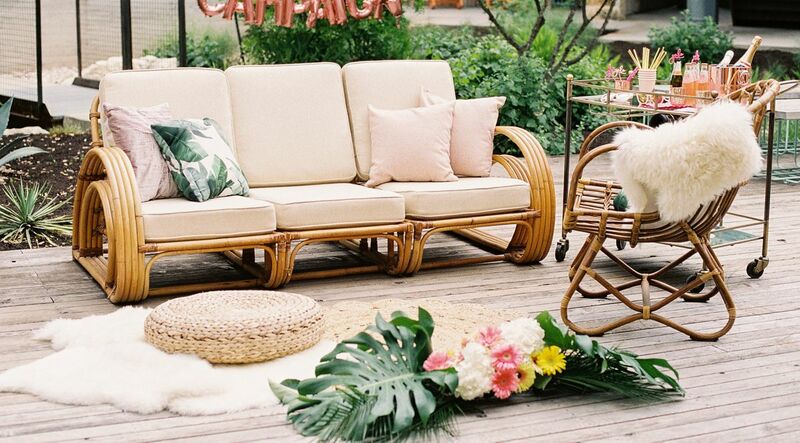 Give your guests a variety of low seating options with pillows, poufs, and these wicker floor seats. Instead of simply spreading out an old quilt, mix it up with some flatweave rugs, mexican blankets and sheepskin throws to provide maximum comfort on your lawn. Don’t Forget About the Environment! Whatever your theme is, respect your outdoor space and keep waste to a minimum. Get away from disposable paper and plastic table settings, choosing reusable options instead. Try to incorporate natural elements. Bamboo or compostable palm leaf are eco-friendly alternatives for tableware and flatware. Or, pick out some reusable plastic plates that are dishwasher safe, and perfect for dining outdoors. We love these bamboo dinner plates from West Elm which feel just like plastic! Even a casual summer gathering can have a vibrant and well-decorated table. For summer picnic styling, try incorporating your food displays into your decor. 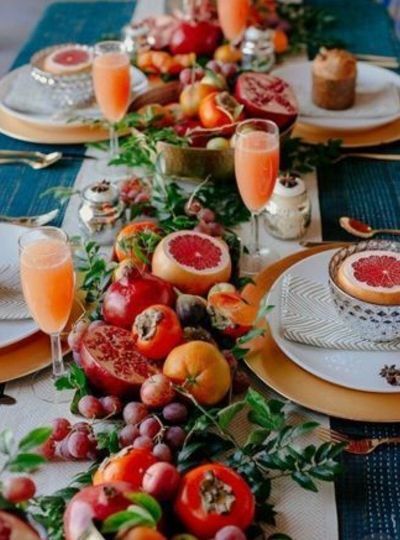 A bowl of fruit makes a beautiful centerpiece, or, you can create a long food board as a table runner so all your guests can nosh on the impressive spread. You can even cut flowers and greenery from your yard to incorporate into you your display. Simple florals and fruits are the perfect natural pop of color to add to your picnic. Try bundling utensils in cloth napkins, and tying with twine and a lavender or rosemary sprig. Display in a festive basket for some thoughtful picnic styling. 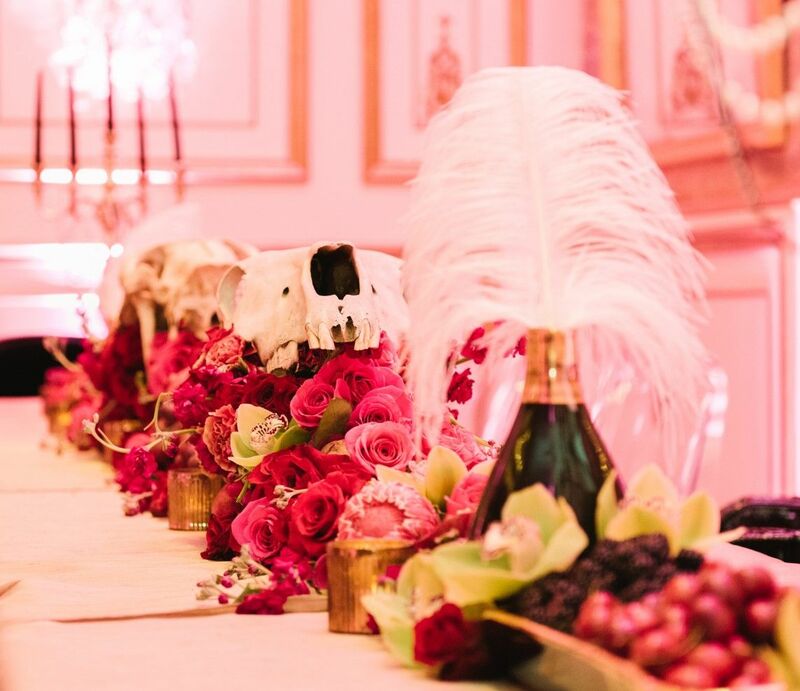 Get creative with your tablescape! 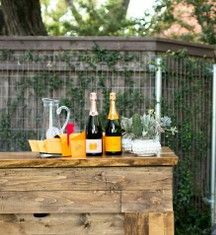 We love the look of these crates or a few low side tables for your food and drink displays. Speaking of food and drink, you’ll want to provide plenty of snacks refreshments to keep your guests cool. Stick to recipes that are seasonal, shareable, and something you can prep the night before (which will give you more time to deck out your space). Try serving pre-batched cocktails and juices in reusable mason jars with eco-friendly straws. Top some cake platters and trays with plenty of hors d'oeuvres and desserts, as well. Get creative - the sky's the limit! 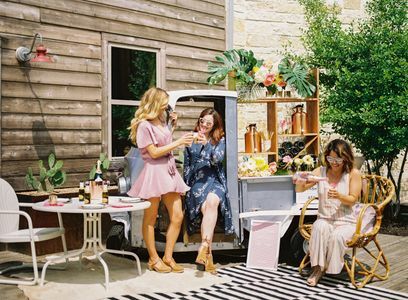 We recently worked with Champagne Supply Co. on an adorable styled shoot full of outdoor party inspiration. 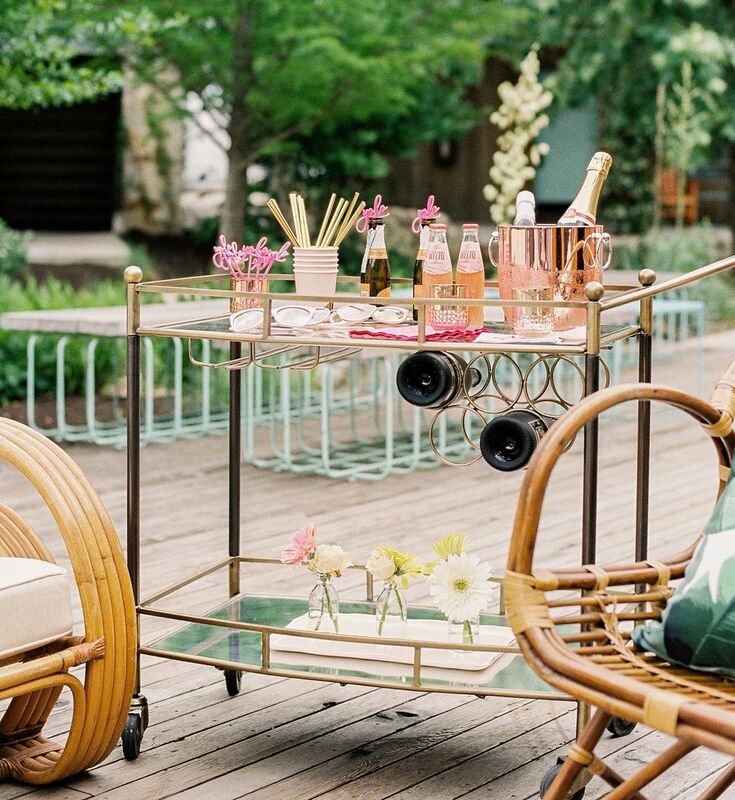 You too can rent one of their customized champagne trucks to keep your picnic bubbly. Summer picnics give you a chance to show off your entertaining skills. 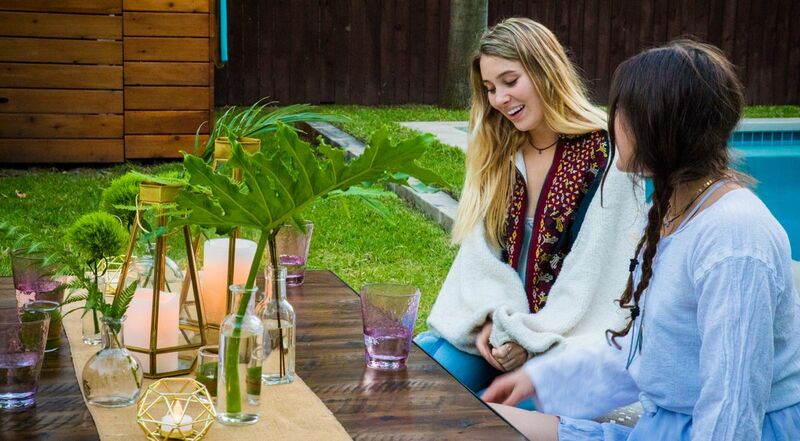 For help setting the stage of your next gathering, or taking that company picnic to the next level, consider outdoor party furniture rentals from the Panacea Collection. An event stylist from Panacea can help you mix up your outdoor party furniture rentals to embrace any summer picnic theme. Let us help design the summer event your guests won’t forget! We recently were invited to speak on KXAN's Studio 512 about picnic styling décor and tips. Watch the segment here. 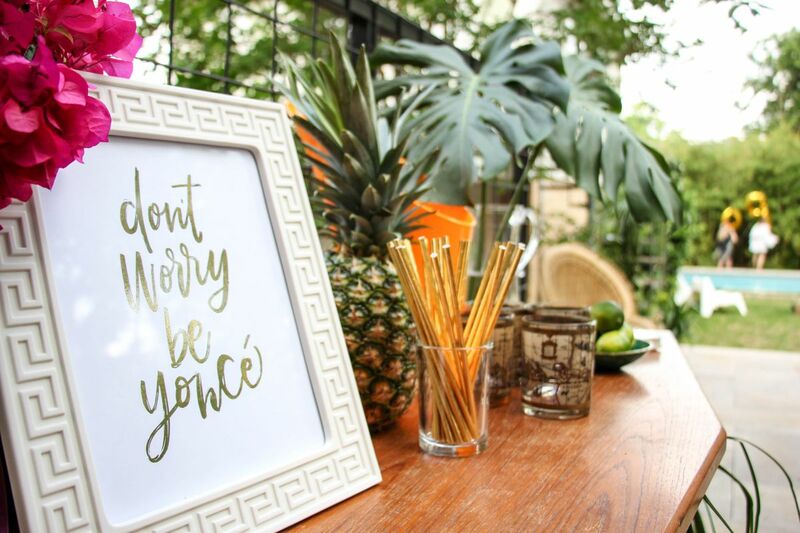 And if you're looking for more summer entertaining party decor and tips, click here.